Anyway, one thing that made me a happy girl is I got a new laptop for my Ringo lappie. Actually it was a prize from lucky draw my mum got at a company dinner but she's not using it so she give it to me muahahahaha. 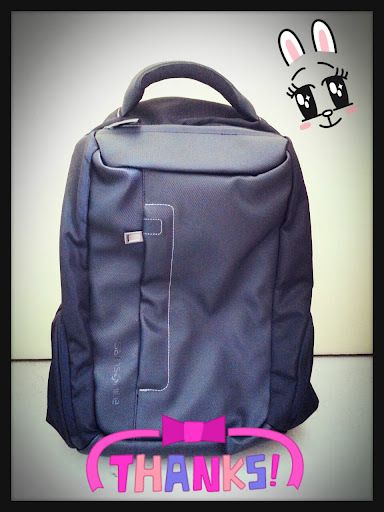 Samsonite babeh~ My Ringo lappie is in a good and comfy bag now. ヽ(^。^)ノ Thanks mum. Off to Ipoh now yeah!